If you have any questions about the products and services below, please call me, Kirby...(386) 873-4427. Thanks!!! Price on request. 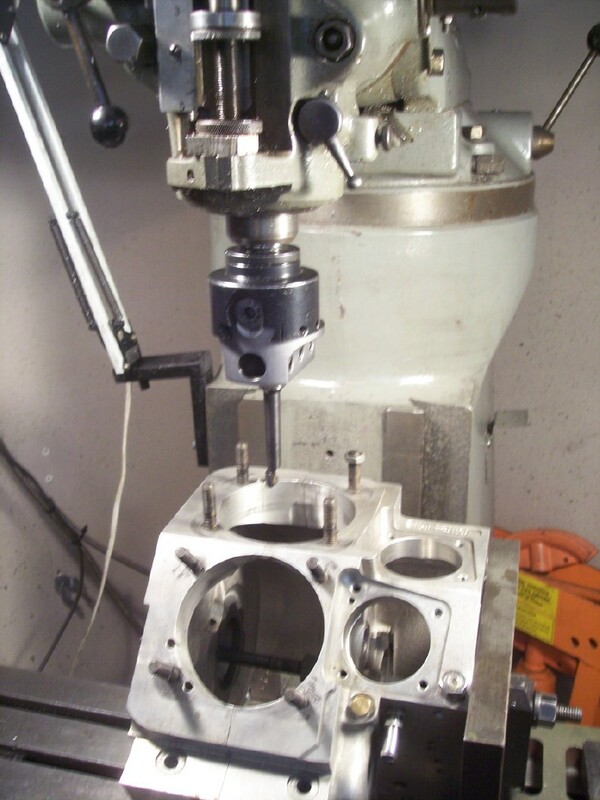 We can machine your combustion chamber for any piston angle 15, 20, 30, or what ever you wish. Will cc to set up for any compresion ratio you need. Flow test head $45.00. 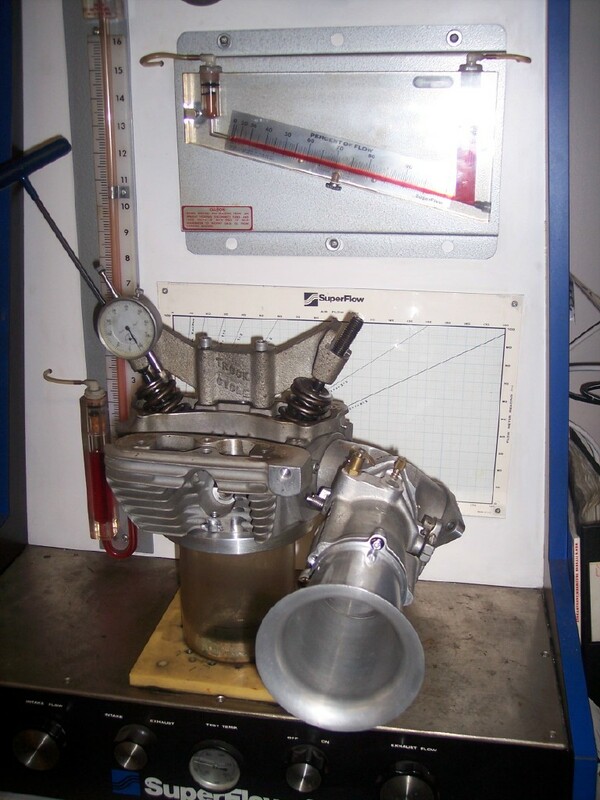 We will flow test any head, manifold, carb, or all of the above. We can also flow exaust systems to dial your bike in, knowing what the numbers are. 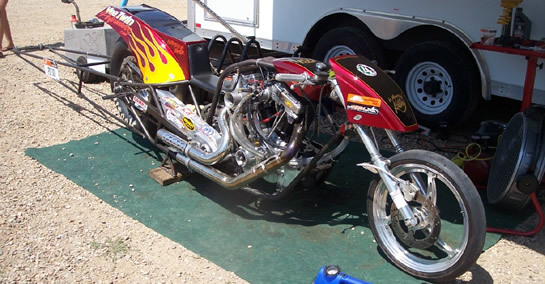 Any H-D head $145.00. Dual spark plug heads will improve flame travel in any head; hi compresion, iron, shovel, or fuel heads are a must complete dual ignitions (including stacked for fuel are avaliable). Price on request. 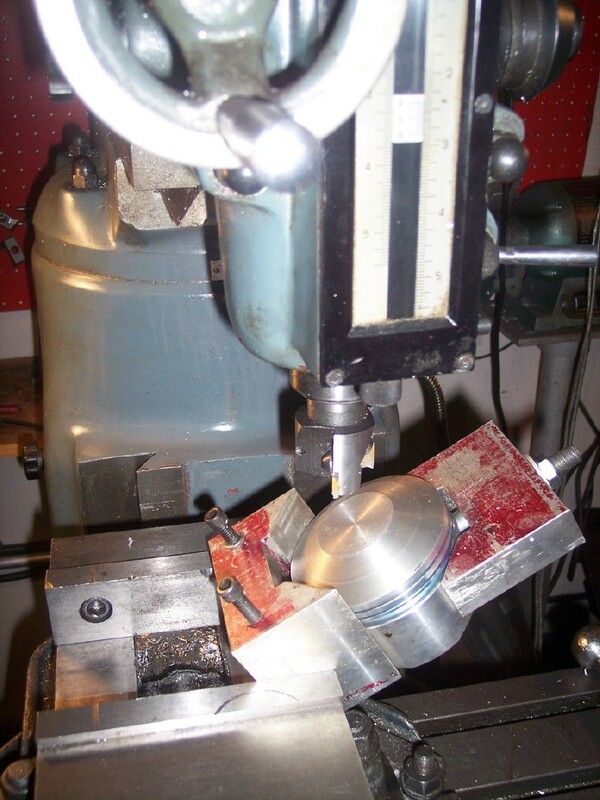 We can copy your piston or create another dome for whatever compression ratio you are looking for. 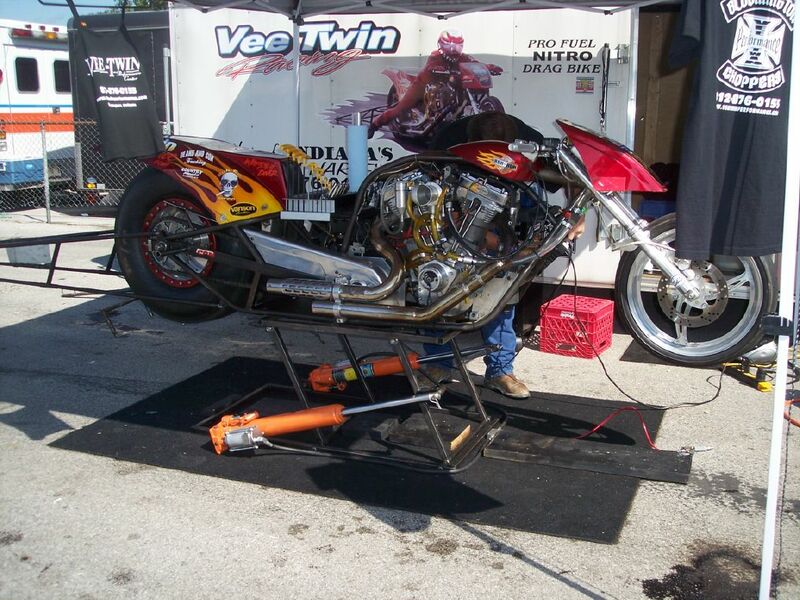 Set valve pockets to proper depth for your cam not wasting any compresion from to deep valve pockets. Price $175.00. We can bore any case for any configuration. 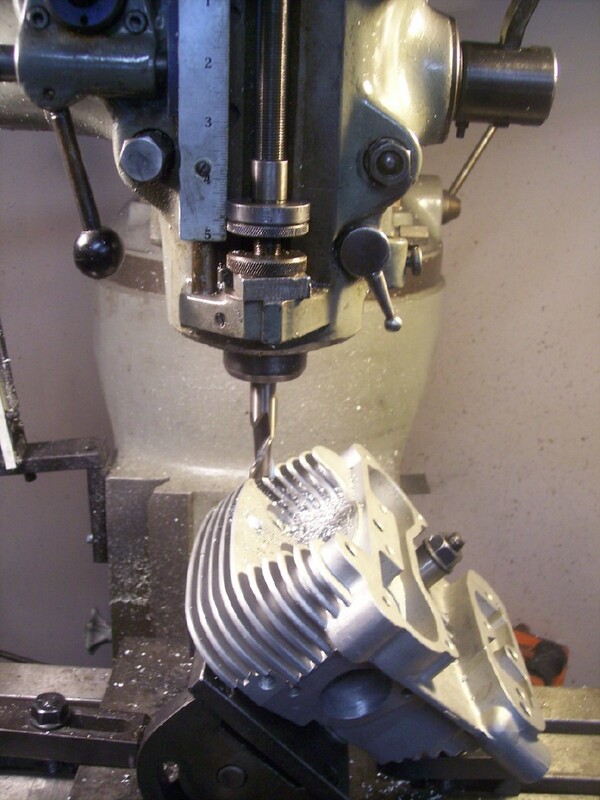 Cases are indicated off cenerline for a true bore to crank. 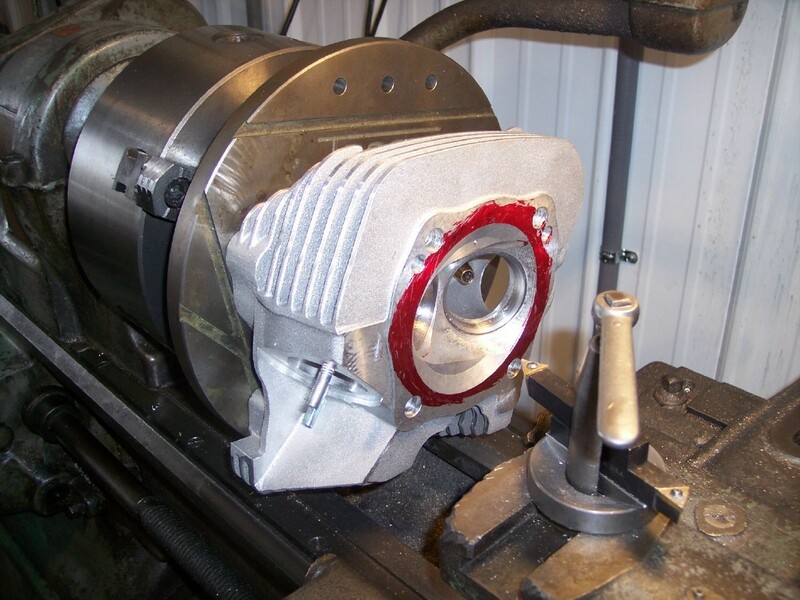 Installed in any carb $65.00 + t-jet. 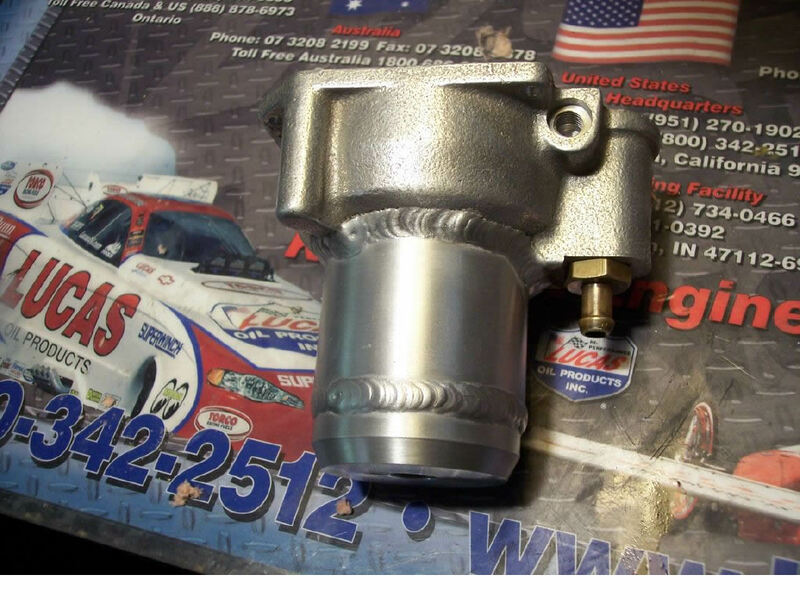 $35.00 for each additional t-jet in same carb. Will install t-jets at factory positions or where you want them...1, 2, 3, or whatever. We will also machine for adj. air bleed with no t-jet for $25.00. Any heads $160.00 inc. releases. 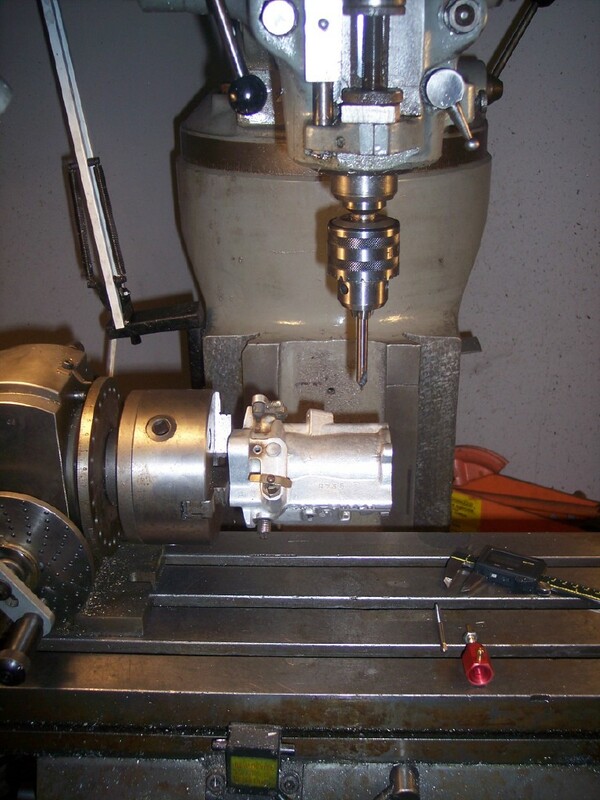 We use only Goodson, American made combresion releases A 1/8 hole is machined in the head with the 5mm threads for the release itself. Therefore, if release was to fail, parts CANNOT fall into combustion chamber. WILL NOT MOVE!!! We can also lighten your flywheels. 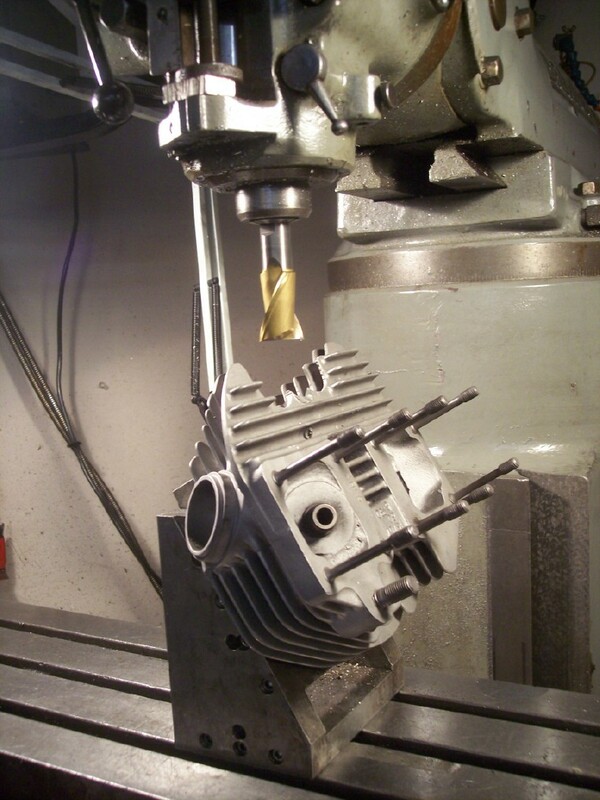 timken conversion,a must for ANY hi performance twin cam motor $295.00. 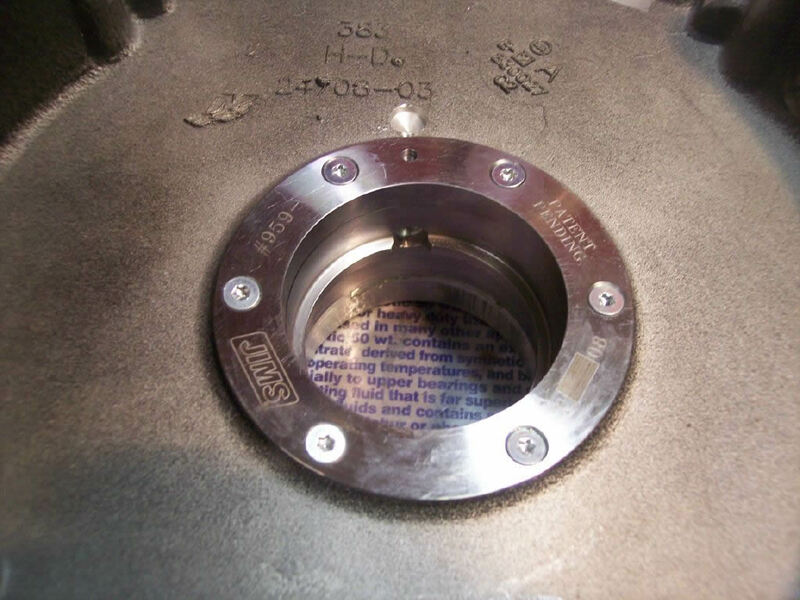 S&S deep bowl will prevent you from running your bowl dry, we will also extend your emultion tube $175.00. Putting on a bigger tire and dont have any hub center left? 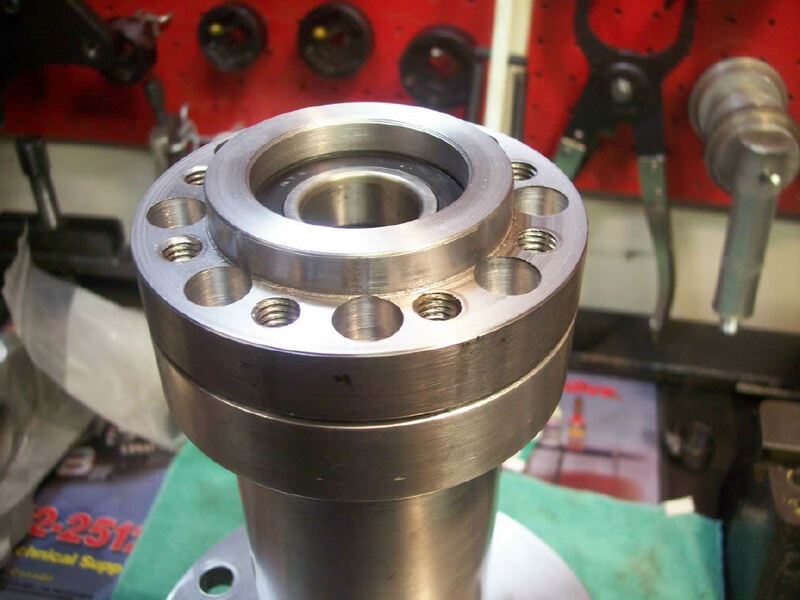 Our hub spacer is made from 4130 C/MOLY and bolts to your wheel then sprocket bolts to it. BULLETPROOF!!! $225.00. air operated, lifts up to 2' in seconds. 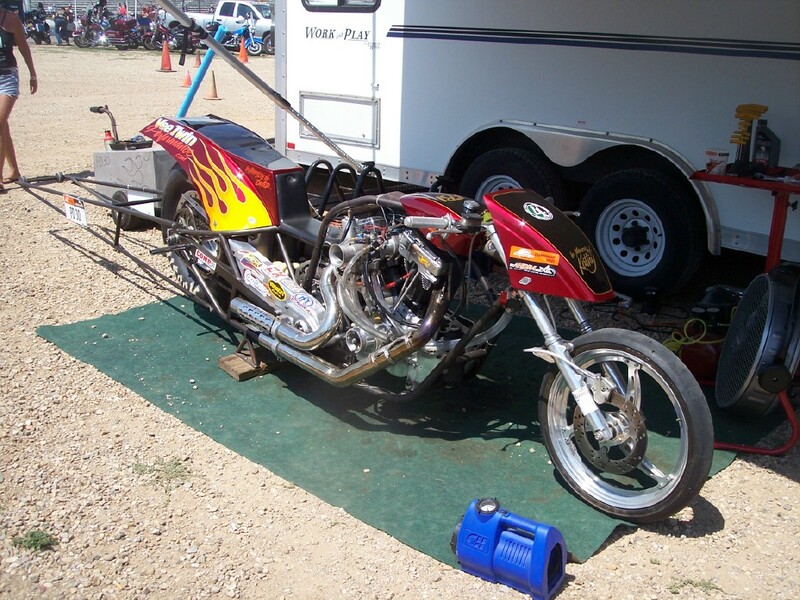 Can be custom made to fit any chassis. $895.00. 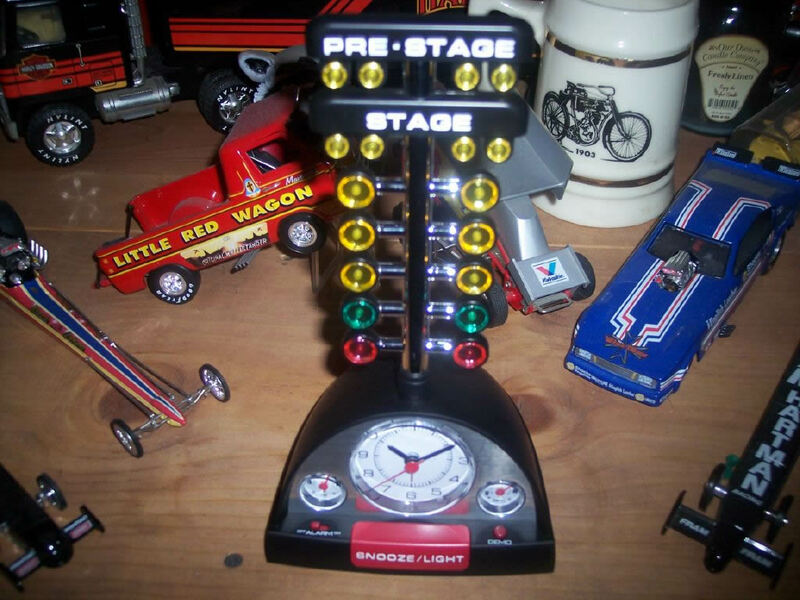 Clock goes thru the burnout, stages, then burns down the track will realistic top fuel sounds!!! $26.99.